The original Pratt law firm was founded in Bloomington in 1919 by Horace I. Pratt, grandfather of the current members. 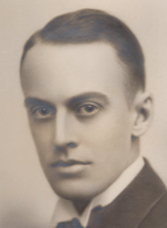 Horace I. Pratt practiced with his wife’s brother, Ralph J. Heffernan. 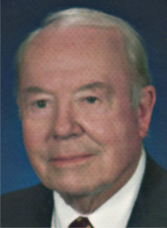 John T. Pratt, son of Horace, joined the firm in 1952 and practiced for over 50 years. Cathy Pratt and John L. Pratt, children of John T. Pratt, had the honor and pleasure of working with their father. Cathy and John continue the tradition of representing individuals, closely held businesses and their owners, farmers, and local government entities.